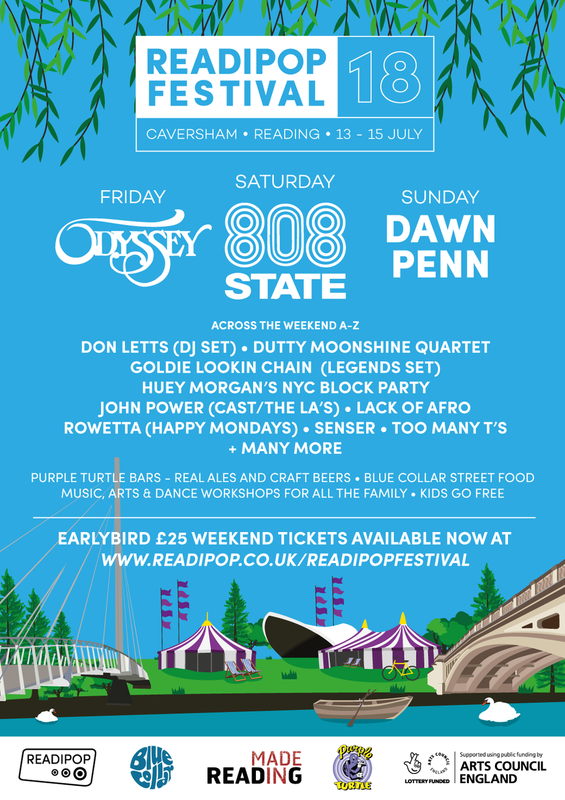 Festival announcement... We play Readipop Festival, Reading, on Saturday 14th July. Tickets on-sale HERE. PRAGUE, we're looking forward to playing live at Lucerna Music Bar on 16th May. Get your tickets now HERE.